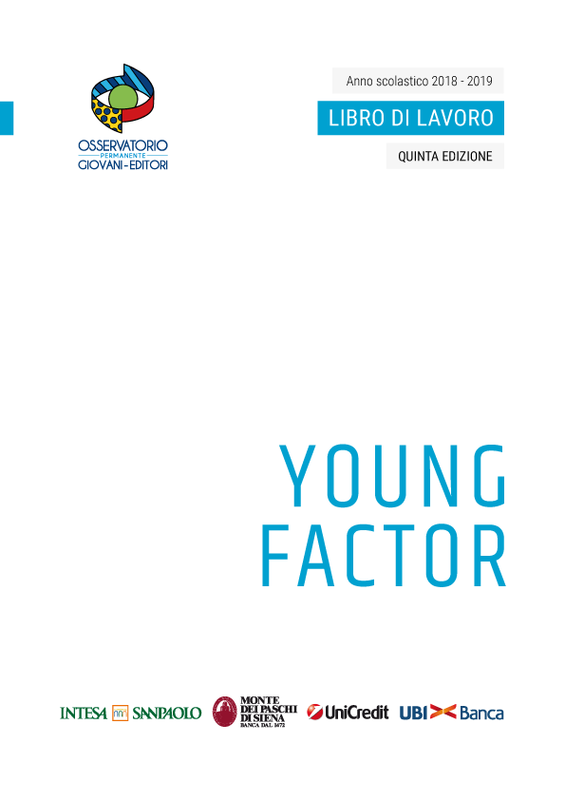 Another great meeting at the Teatro Odeon (in Florence) was held for the fifth edition of the “Young Factor”’s project which is promoted by the Osservatorio Permanente Giovani – Editori. At the meeting there were almost 1000 Italian students that taking part to the initiative. These event continues the path, already started for years, by the Osservatorio to improve economic and financial literacy of students. This project is promoted in partnership with Intesa Sanpaolo, Banca Monte dei Paschi Siena, UniCredit and UBI Banca, and had as special guests, who gathered the invitation of the President of the Osservatorio Andrea Ceccherini, Klaas KNOT (President of Nederlandsche Bank), Luis M. LINDE (Governor of Banco the Espana 2012-June 2018), Ignazio VISCO (Governor of the Banca d’ Italia) and Jens WEIDMANN (President of the Deutsche Bundesbank). Others guests of this cycle of events, entitled “New meetings for the future”, were: Jean-Claude Trichet, former President of the European Central Bank, the Governor of the Bank of France Francois Villeroy de Galhau, the Governor of the Bank of Austria, Ewald Nowotny, the Governor of the Bank of Belgium, Jan Smets, and the Governor of the Bank of Portugal, Carlos Costa. 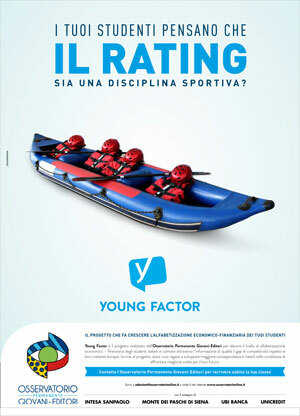 “Young Factor” is currently the leading economc and financial literacy’s project, in Italy, for the number of high school’s students involved. 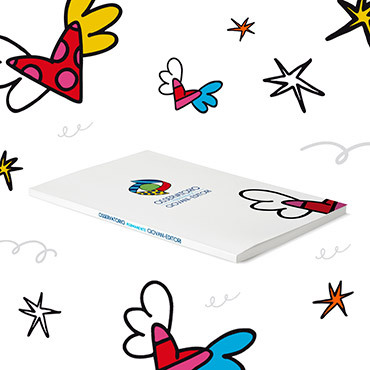 The inziative wants elevate the level of economic and financial literacy of Italian’s students. 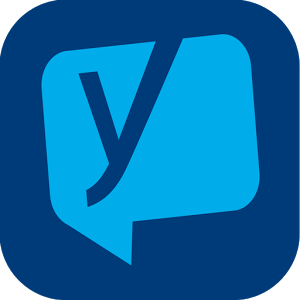 “Young Factory” is a young initiative but already has been very successful. The President of the Osservatorio, Andrea Ceccherini, during his speech, said: “We are here because we all believe that ignorance costs. And that financial economic ignorance has a very expensive price. A price that no economy can afford. If you think that education is expensive, try ignorance “. The event, which was moderate by Ferruccio de Bortoli (Corriere della Sera’s editorialist) saw as protagonists the Governors of Central Banks who, chased by de Bortoli’s and students’s questions, have touched a lot of topics: the news has been protagonist, from Europe to the Euro, from work to digitalization, from the global crisis that has hit many countries in these years and then move on to what is the image they have of Italy and Italians, European countries, up to the importance and need for greater economic and financial literacy of young people. The Governor of the Bank of Italy said: “I’m glad to be here with so many young people. Usually I do not take a part e in meetings outside the institutional areas, but with young people I willingly do it because they are the future and can carry forward the solutions identified. We need to know the difference between finance and economy, what are the banks, but also the central banks, which aren’t banks, but serve to ensure financial stability and investments that allow growth. We must know, because the greatest danger is precisely have no idea”. Jens Weidmann, President of the Deutsche Bundesbank, said: “I think this project and this path promoted by the Osservatorio is really very important because having well-prepared and well-informed citizens means that there is more support for those who have to take the decisions and more trust in institutions. The more you are well informed, the more you know and the more trust you have”. Finally, Klaas KNOT (President of the Bank of the Netherlands), said: “I would like to underline the importance of the Osservatorio. Today it is important for students to become familiar with subjects such as economics and finance, because one day they ‘ll can decide with knowledge. Financial responsibility brings stability. For our part this effort deserves to be supported and Andrea Ceccherini has shown a lot of leadership in all this”.